The need to feel safe has been around as long as humans have existed. 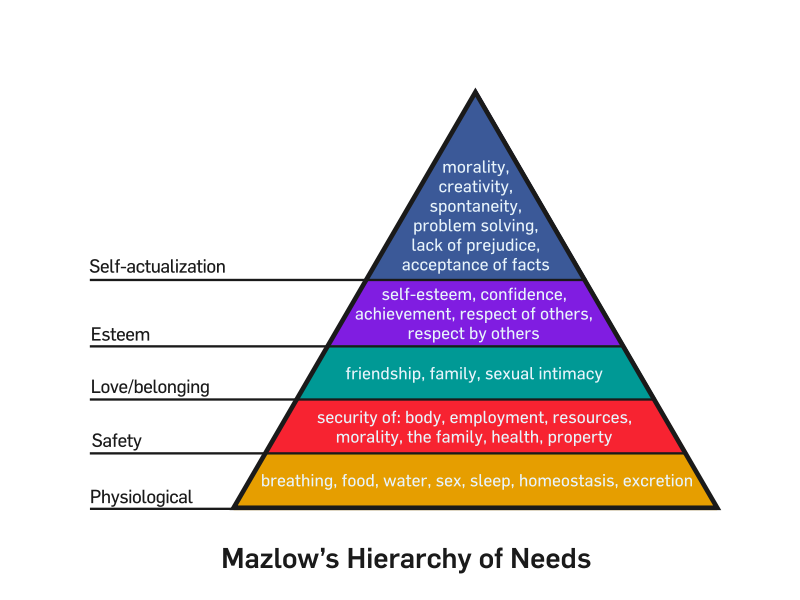 If you subscribe to “Maslow’s Hierarchy of Needs” theory, you would know safety is a basic need, second only to food and water. For those of you who aren’t familiar with the concept, the theory suggests that in order to achieve “self-actualisation”, all the other sections of the pyramid must be in place. In other words, you can’t be creative if you don’t feel safe or are lacking food and water. Lets go on a journey to discover how humans have protected themselves all through the ages. What do you picture when you think of people in the stone age? A caveman and his club? Well it should come as no surprise that the club was used as a weapon of defence. Because even cave men needed to feel safe. Though effective, the club was not the only weapon. Cavemen used rocks, branches and other natural resources available to keep themselves out of harm’s way. As time passed, man grew sophisticated and in turn created more sophisticated weapons including spears, blows, arrows and sling-shots. 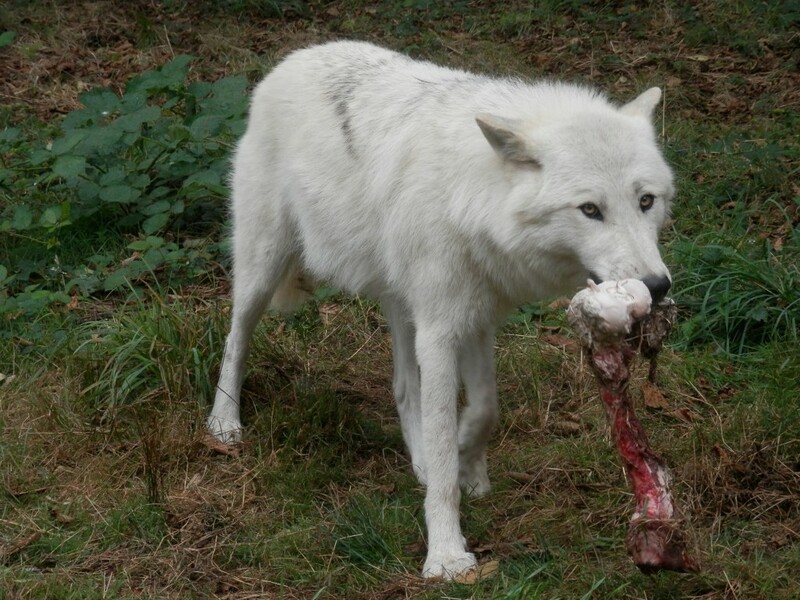 The domestication of wolves. This was a crucial moment in history that has shaped the way we live today. There are several theories as to how this took place. One common theory suggests humans would have found wolf pups and decided to take them under their care. Another suggests we started feeding wolves our leftovers and some decided to stay and help us hunt. Over time, these wolves evolved into the dogs we know and love today. This strange alliance was formed from the shared needs of humans and wolves, the need for food and shelter or safety. Not many people associate moats with Egypt but ancient Egyptians took their security seriously! They created an idea that has stayed with us through the ages. For the first time ever we had a virtually uncrossable barrier of water from intruders and predators. This involved the digging of a massive trench and filling it with water. The only way across would be using a small boat or swimming across the trench. 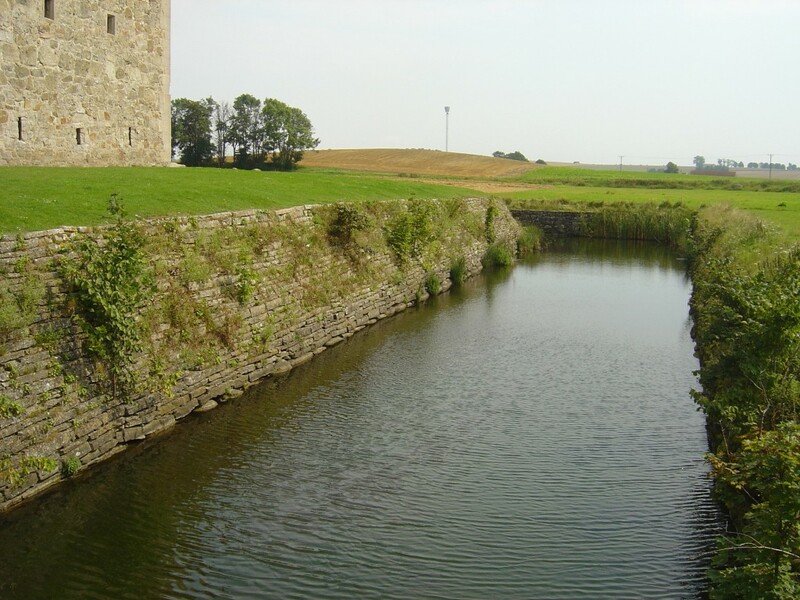 This idea was carried through the ages and evolved into the castles with moat defences that we think of today. The Industrial Revolution brought with it many new discoveries and challenges. One of which was security. As people started working with machinery and goods become more accessible, people started becoming more materialistic. 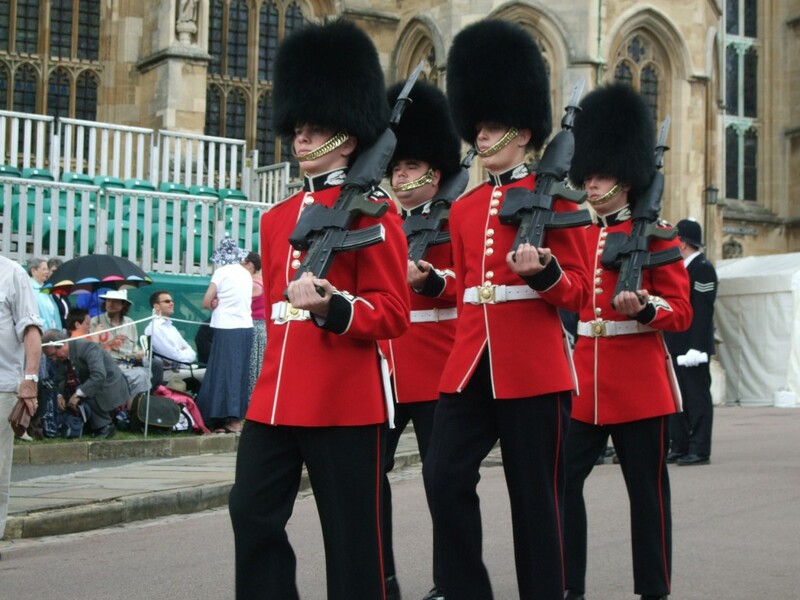 The desire to protect possessions was as strong as ever so people came up with a new way to protect themselves, guards! Wealthy individuals and businesses would hire guards to protect their goods or their lives. This was especially crucial for members of the royal family and members of high society. Through the years the definition of a guard has evolved and their services are more in demand than ever. The invention of electricity brought the art of home security to new levels. In 1853 Reverend Augustus Russell Pope lodged a patent for an electro magnetic alarm. The alarm involved installing magnetic contacts on windows and doors. When tapped, they would send a signal through a series of wires which in turn would sound the alarm. This allowed wealthy individuals and business owners to secure their valuables independently for the first time. 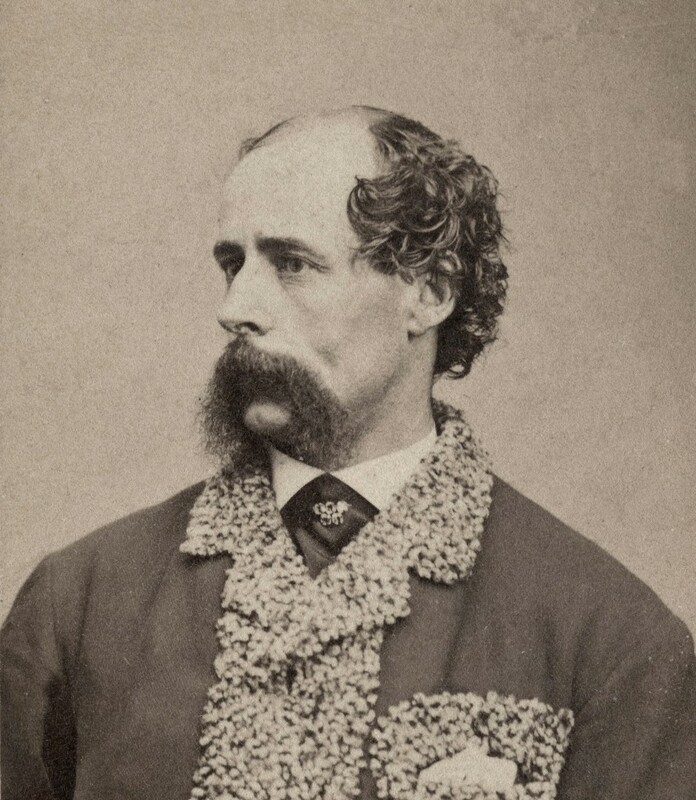 Originally the public was sceptical about using electricity for alarms and the patent was sold to Edwin Holmes who popularised them in 1858. This technology was extremely advanced for the times and was very successful in preventing crime. Vaults are a natural evolution from re-enforced rooms which were used for the highest levels of security. As steel became more available and widely used people started locking their possessions behind steel doors. Banks, casinos and military buildings used these rooms to store money, valuables and intellectual property. 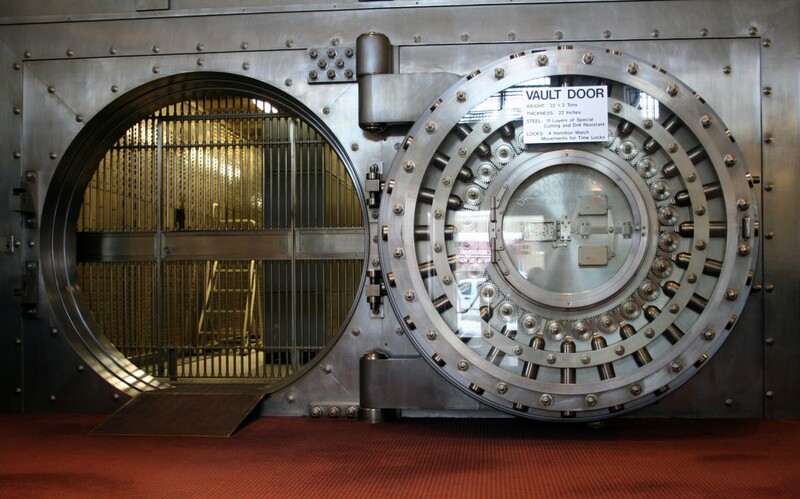 Vaults today employ the most complex locking systems designed to withstand natural disasters and sophisticated tools. Home safes are the modern compact version available to anyone with a a spare $100. Locks started to appear in the early 19th century; however they were easy to pick, at least for experienced thieves. 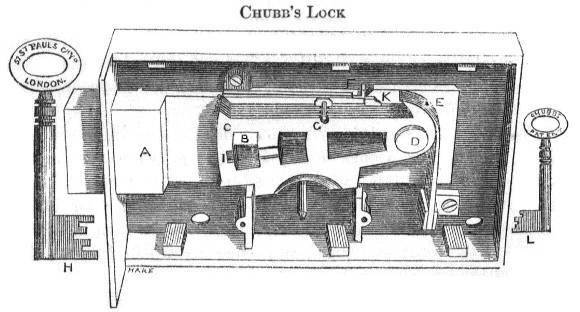 In 1851 a fellow by the name of Alfred C. Hobbs exposed the Detector lock and all other locks at the time. This would start a competitive war of lock manufacturers trying to out-compete each other which still goes on today. 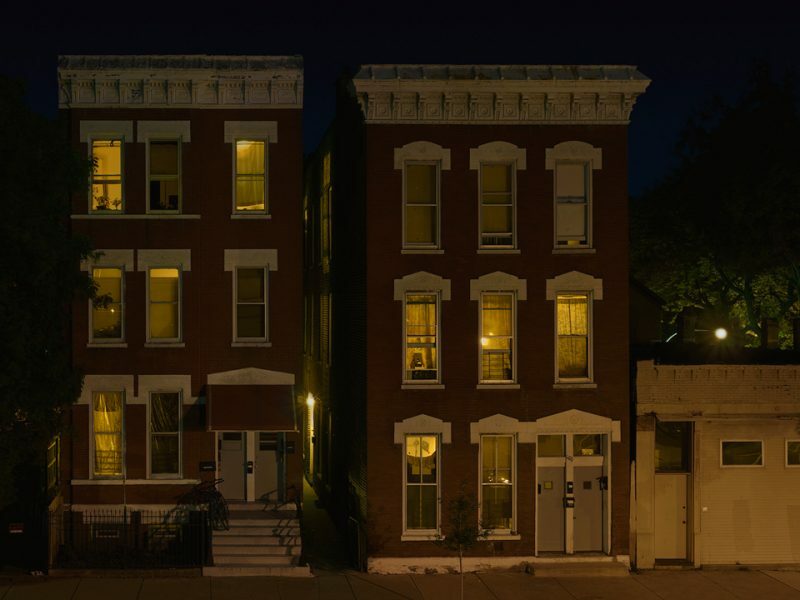 By the 20th century, locks, home alarms and bars on windows became commonplace for those homes that could afford it. Then came CCTV as we know it today. The first closed circuit television (CCTV) was installed in Germany in 1942. A few years later in 1949, the first commercial CCTV system became available in the US. 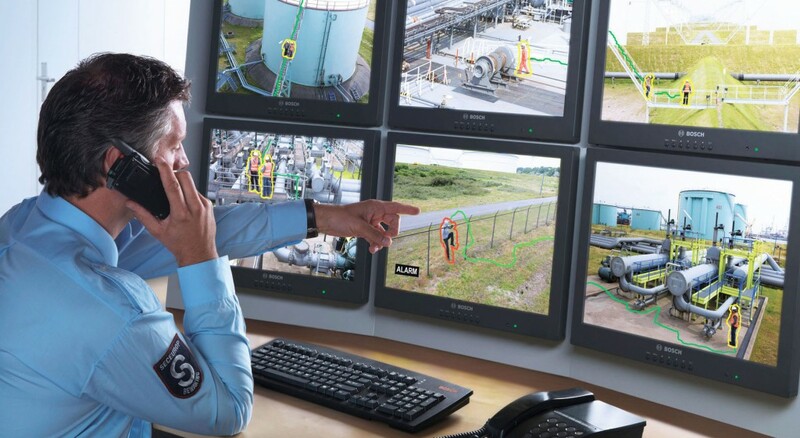 The first CCTV systems couldn’t save footage so required constant monitoring. It wasn’t until VCR technology became available in the 1970’s that CCTV became user friendly. 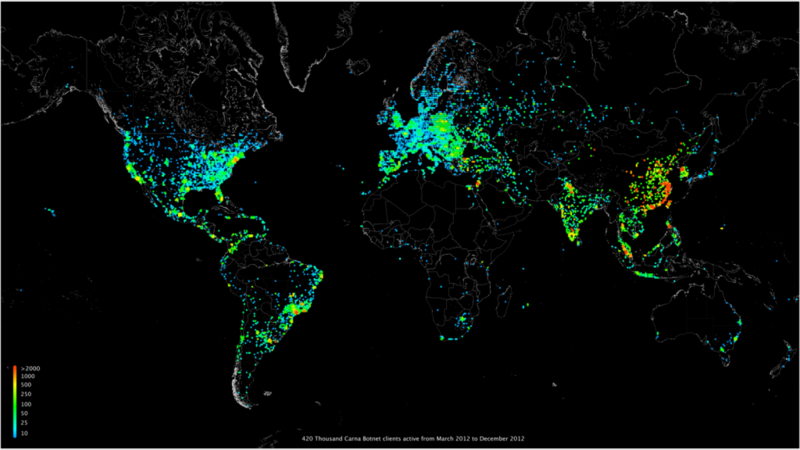 It’s still early days but the 21st century has seen an explosive growth of security services thanks to the internet. Unfortunately it’s also created new security problems (identity theft and fraud) but it’s an exciting time nonetheless. At the turn of the century and still today, sensor, wired and back-to-base services dominate the home security market. Similar to vaults in the 18th century or locks in the 19th century, today’s traditional security systems are restricted to those who can afford it. But things are rapidly changing. 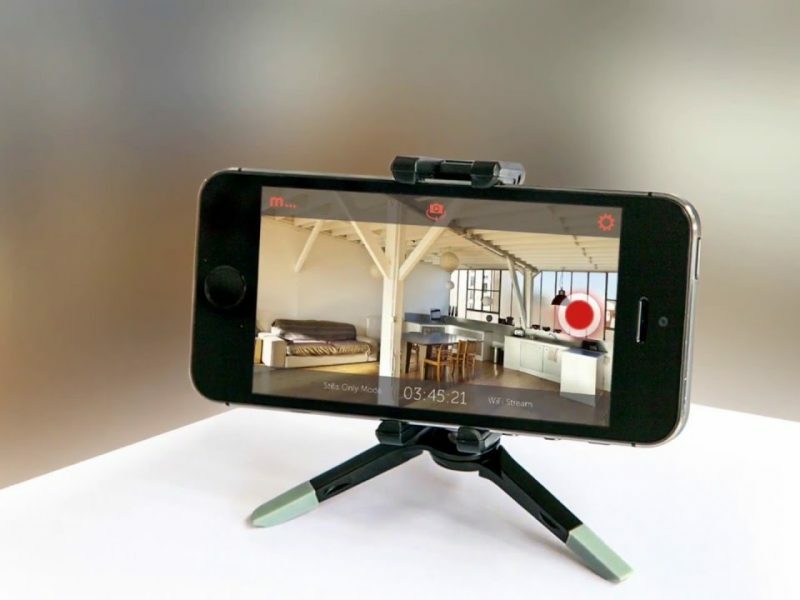 What we are doing here at Cammy is at the forefront of this innovation. As we become more advanced, we must create more sophisticated methods of protecting ourselves. Today we have more security systems available than ever before. From our humble beginnings as cavemen using clubs, to our current lives in cities with foot thick strengthened concrete vaults and complicated locking mechanisms, we have come a long way. We have come to a stage where the technology is available, now we must make it accessible. This is our mission here at Cammy, to make home security smart, easy and affordable to as many people possible. 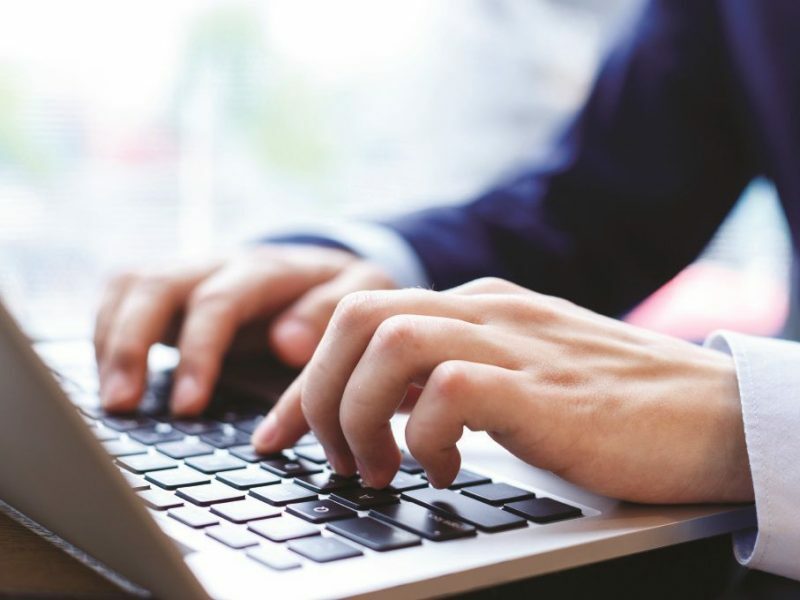 Security is an age old question and we have the answer. Unfortunately not all home security companies are made equal, learn how to protect yourself from home security scams.